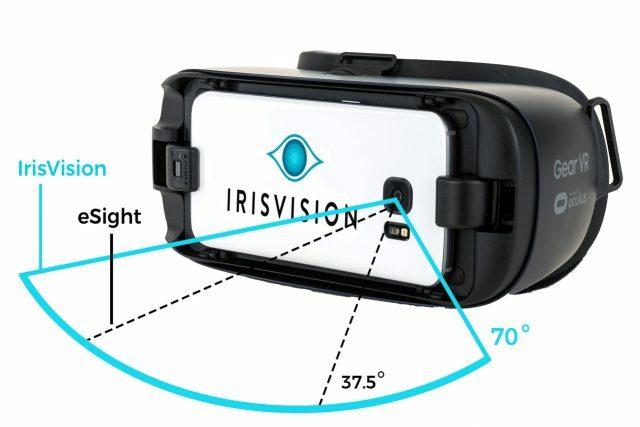 Low Vision Making it Hard to See? 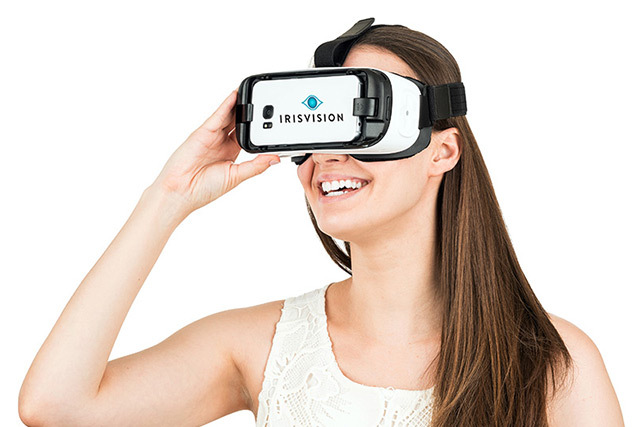 IrisVision Can Help You! 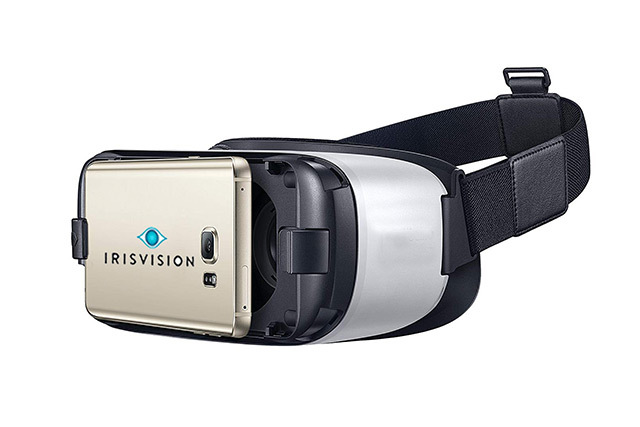 Surprisingly, for the features and the technology it uses, IrisVision costs just about $2500, which is a lot cheaper than similar products. 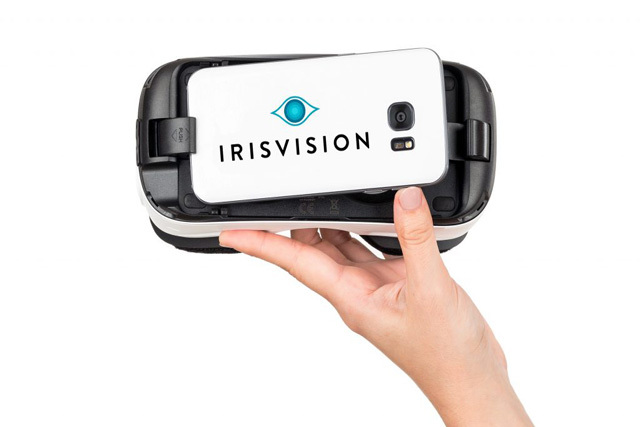 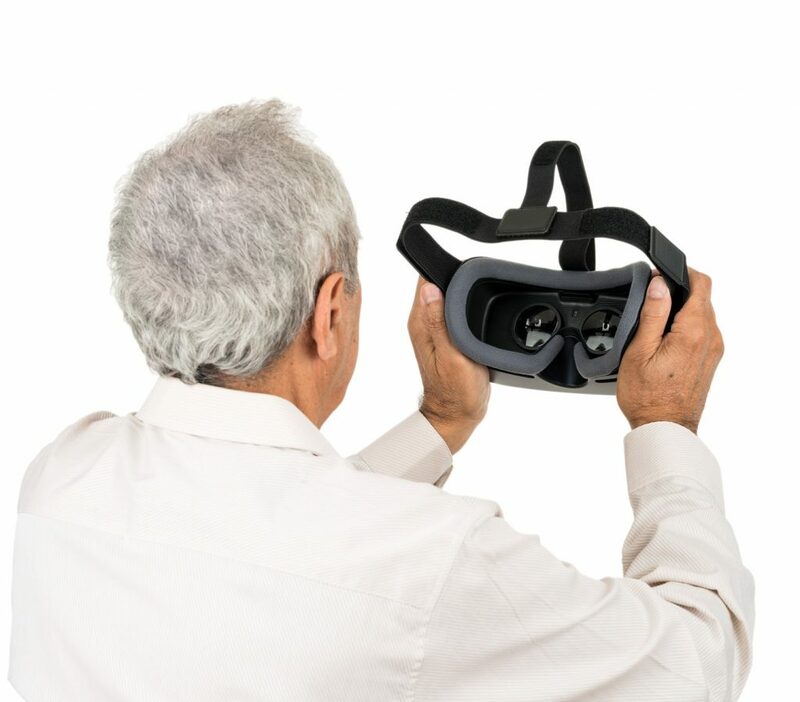 If you are interested in how IrisVision can help you regain your independence, call Dr. Schoenbart for a free 10-minute phone consultation today.